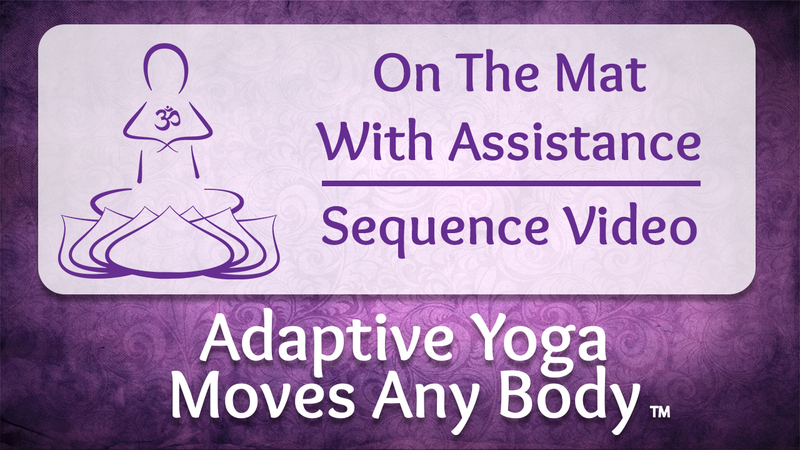 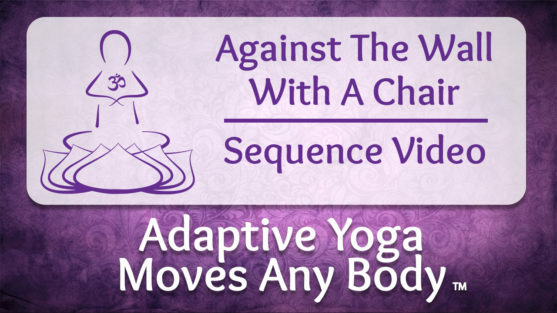 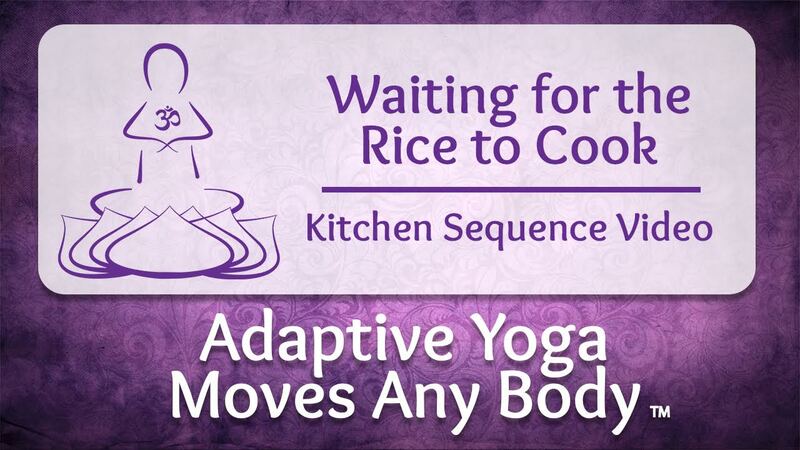 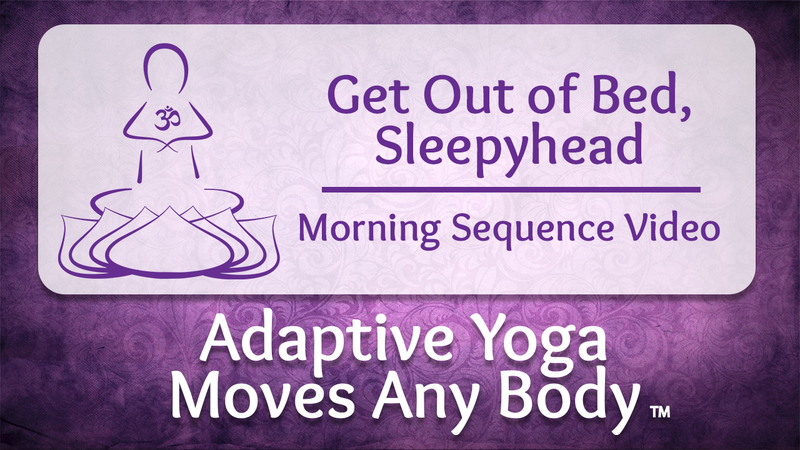 Video: On the Mat Yoga Sequence with Assistance: This thirteen minute sequence is practiced on the yoga mat. 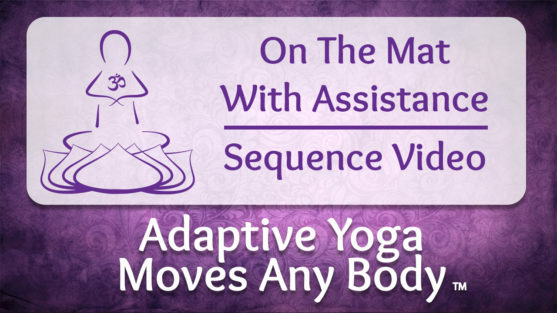 It demonstrates how yoga can be practiced with assistance when the yoga practitioner requires a little help from a partner. 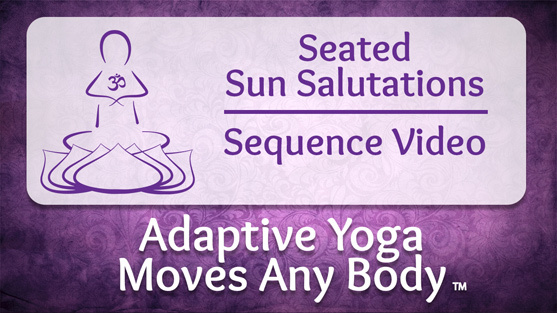 It was designed by a Yoga Moves MS instructor and student to build strength, lengthen spastic muscles, and open the heart.